We offer residential, commercial, local, and long-distance moves (both Interstate and cross-country). Expo Movers is ready to provide any moving service you need, from just furniture, to an entire home or office. With many years of experience and positive customer reviews, we are the experts when it comes to moving. Our relocation specialists will take care of every detail of your move. We know relocation and moving your belongings can be stressful. 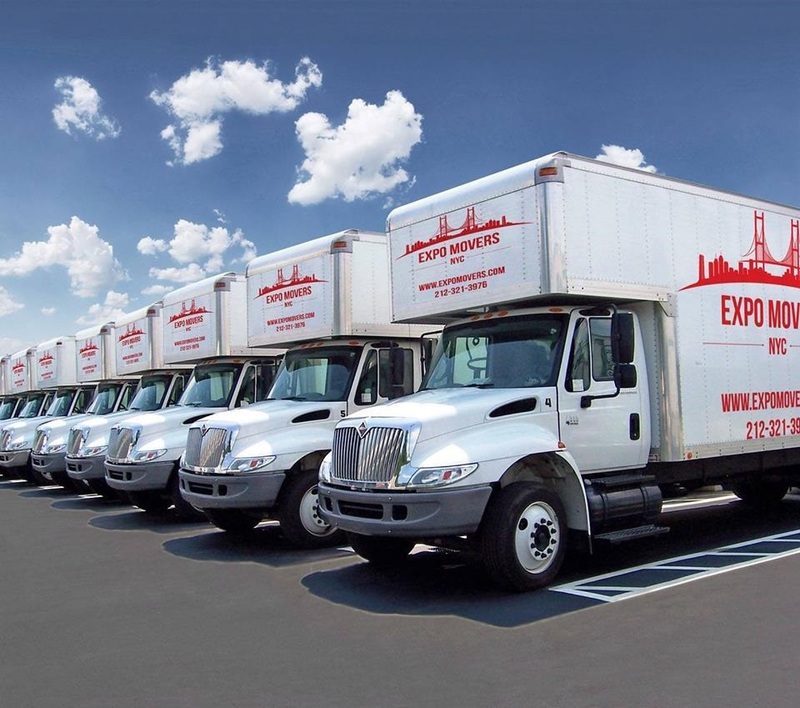 Expo Movers takes care of every detail, from packing, moving, and storage, to supplies and insurance. Our professional services and great rates are the best in New York.